Prince Maurice, the son of Frederick, the King of Bohemia, was born in 1620. The younger brother of Prince Rupert, and the grandson of James I, he fought for the Dutch army during the Thirty Years War. 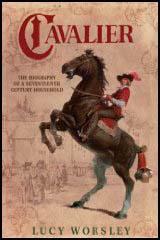 On the outbreak of the Civil War Maurice joined the Cavaliers and in 1644 was commissioned as Lieutenant-General of the counties south of the Thames. Later he was appointed as commander of the troops in South Wales. 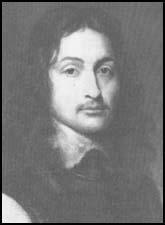 Maurice, who was wounded several times during the war, was not considered as good a commander as his brother, Prince Rupert. After the defeat of the Royalist he went into exile and in 1652 was lost in a storm off the Anagadas while sailing to the West Indies.